When it comes to borrowing money, you have a number of options. Before going into debt, be objective about your needs and capacity to repay. Realism is much better than idealism in this case. Here is a brief rundown of your main borrowing options. Generally, we define a personal loan as a loan taken out with a financial institution and which has a defined monthly repayment amount and a defined timeframe (often between 3 – 5 years). You also nominate a set amount to borrow at the start of the loan. You may be able to borrow any amount up to $100,000. Generally, you have the option to repay over a set timeframe of up to 10 years for unsecured loans and longer for secured loans. Because the debt amount is fixed, it prevents you from adding to it via impulse purchases. Based on Canstar’s analysis, the average personal loan interest rate is lower than the average credit card interest rate. You have the certainty of regular repayment amount and interest rate if you choose a fixed-rate option. By the end of the loan term, your debt should be fully paid off. The debt amount cannot generally be increased. You must meet your repayment obligations regularly. If you want to pay the personal loan off early, you may be charged an early repayment fee. Credit cards are popular in New Zealand. According to the Reserve Bank (RBNZ) we collectively owe more than $7 billion on credit cards. Nevertheless, for people who can be disciplined with a credit card, they can be a convenient source of borrowing. A credit card can be a convenient source of unsecured credit. You can take advantage of bargain buys all year round! You will pay no interest if repaying in full during a set timeframe specified by your financial institution. You have the option to repay only the minimum amount if you choose. You can control the amount that you are borrowing at any one time. 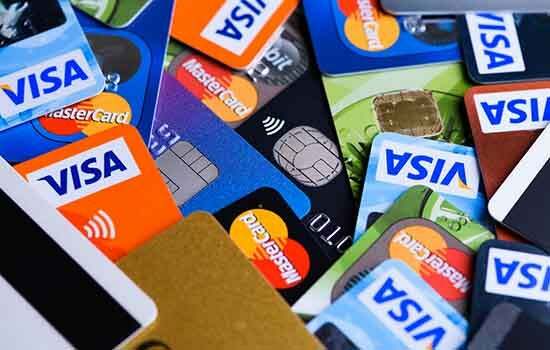 Credit cards can represent a temptation to overspend continually. Because there is no specified loan term, there is the associated risk of creating a never-ending debt. You will generally face interest charges if you do not pay the outstanding balance in full each month. An overdraft is an arrangement on a cheque or savings account, under which a bank extends credit up to a maximum amount (the overdraft limit) and against which the customer can make withdrawals. Interest is charged on the fluctuating daily balance. An overdraft can be a great emergency measure for the months when you need just a little bit more cash, by allowing you to overdraw your account up to an agreed amount. The interest rate tends to be similar to a typical personal loan. It is only available to those with a good credit rating. It is generally not suitable for larger amounts of money. If you have enough equity in your home, a line of credit home loan may be a borrowing option for you. Essentially, a line of credit home loan is a loan with a pre-approved credit limit, held against the equity in your home. You can borrow as much of this sum as you want, with interest paid on the outstanding balance. A line of credit will have one of the cheapest ongoing interest rates of all borrowing options. A line of credit can be attractive for larger projects such as home renovations. Not everyone has a home loan! 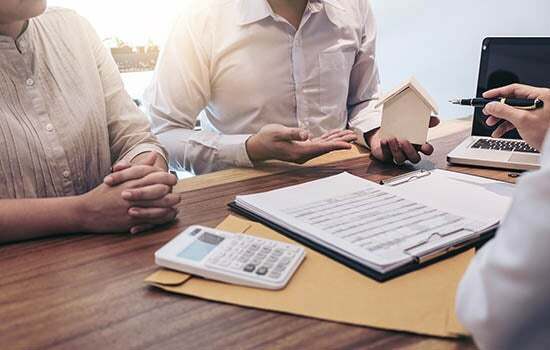 Because most home loans have a long lifespan (typically 25 or 30 years) you can end up paying a lot of additional interest over that loan, if you do not focus on paying off the additional debt within a reasonable time frame. If your home loan has a redraw facility and you need additional funds, one option is to utilize this redraw against any extra repayments you have made into your home loan. 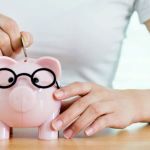 As the redraw is extra money that you have paid onto your home loan you are essentially using your own savings. The ongoing interest rate will be the same as your ongoing home loan interest rate. Not everyone has a home loan. Your borrowing capacity is limited to whatever extra amount you have parked in your home loan. Peer to peer (P2P) lending has become more popular in Australia over the last year or two, with a number of new P2P platforms launching. 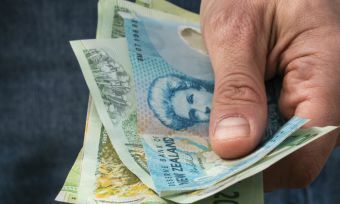 Here is a brief rundown of who offers P2P lending in NZ. It can be a useful way to borrow small amounts (or even amount of up to $35,000). High risk borrowers are considered by some lenders, although you will pay a risk premium (increased interest rate). P2P loans tend to have a very fast turnaround time from application to approval. There can be other fees and brokerage on top of the interest charges – check the costs of the P2P loan carefully. If you do not have a good credit rating you may face a high interest rate. So, which option is right for me? 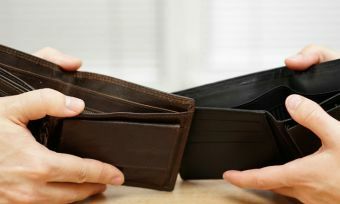 The key point to take away from all of this is that there is no right or wrong option – each method of personal borrowing is useful for various reasons and should be picked depending on your borrowing situation. Such situations can depend on the amount you need to borrow, the ideal length of your loan, and whether you desire a fixed or variable rate. Do as much research as you can, and where possible, speak to a financial advisor about the best course of action. 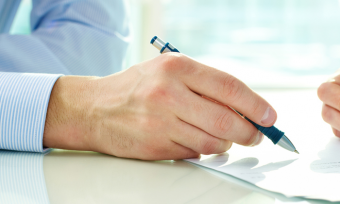 Additionally, check out Canstar’s personal loans comparison tables to compare personal loans.